Starting from October 30, the Tibet Airlines formally opened the Chengdu-Sanya flights. In Chengdu, the flight takes off at 7:00 am and arrives at 9:15 am in Sanya, and in Sanya, it takes off at 10:40 am and arrives at 1:00 pm in Chengdu. 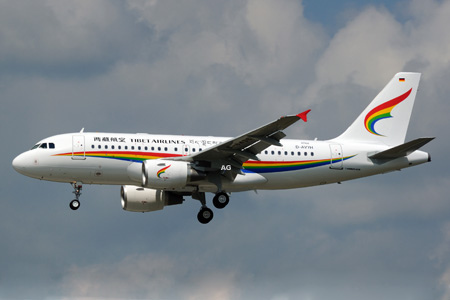 To expand its air network in Hainan, Tibet Airlines also carried out flights from Haikou to Chengdu and Chongqing on October 30.